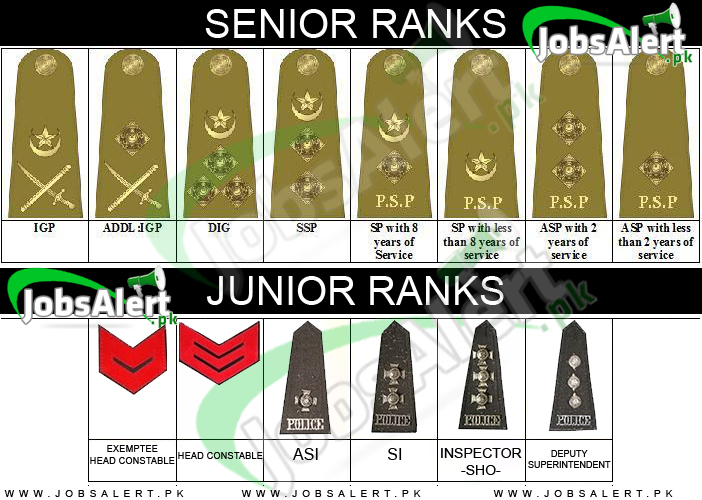 In the following we'll discuss about Pakistan Police Officers Ranks and Badges, Salary / Pay Scale. 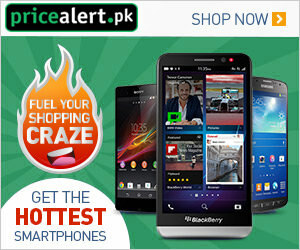 The following information is related to Pakistan Police Officer's Ranks and Badges, Salary and Pay Scale and I hope that this information will be very helpful for you that mostly these questions were asked in the written test conduct by the Police Department. So in the following we'll discuss about the different forces and their ranks and also their salaries. So, read it carefully and please share this information with your friends and relatives on Facebook, Twitter and on any other social website that they would also get benefits from this informative post.